Selling homes in phases? Consider structuring your next subdivision map to include multiple road lots. Asphalt streets are definitely one of the most expensive items that HOA’s maintain. Breaking the road lot into multiple lots to match your sales plan can save thousands. maintain the streets until later in the development, when the costs to maintain the roads is more in line with the number of lots paying dues. All of these choices have related expenses that may or may not appeal to a given development. 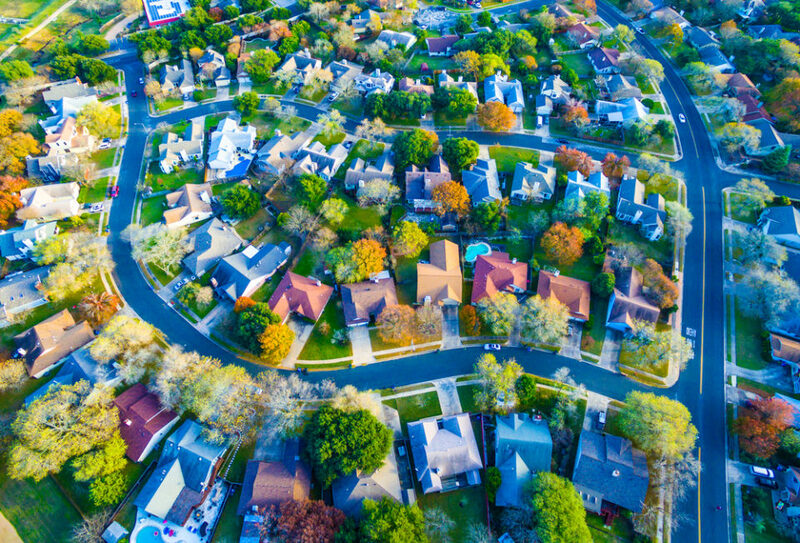 However, if the road is created using multiple lots when the subdivision map is drafted, the flexibility in how to turn over the street to the HOA is significantly increased. It’s true that road lots must be bonded for, or otherwise financially secured, in order to obtain a Public Report. The cost of doing so may outweigh front-loading the dues by turning over a large road lot before the HOA can afford to support it. Feel free to contact us at any time to discuss the phasing of your project. With the help of our Phasing Predictor Software, we can help steer you in the right direction to save you the most money!